US Navy: Sitting Ducks in Future Cyberwars? The wars of the future will rely heavily on electronic targeting capabilities. 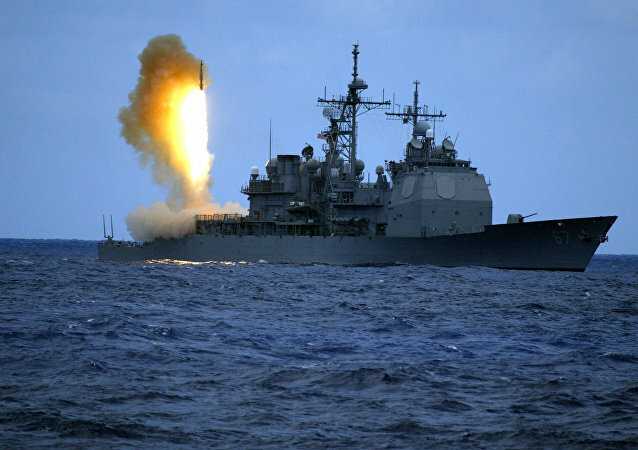 The US Navy, in particular, will rely on sophisticated communication networks to coordinate missile strikes. Unfortunately, lax technology could leave Washington’s fleet dead in the water.